Mon Valley, Pa. − January 17, 2019 − The Mon Valley is in the midst of a public health situation; one that could have been avoided, and one that needs to be immediately remedied. Since the US Steel Corp.’s Clairton Coke Works fire on Dec. 24th, the plant has been in violation of the maximum legal safety threshold for sulfur dioxide emissions six times. What makes this worse is that the public was not notified about the violations and resultant danger until January 9th. The 22 effected communities should have been informed and have been provided clear direction on how to minimize the danger to those that are most at risk. 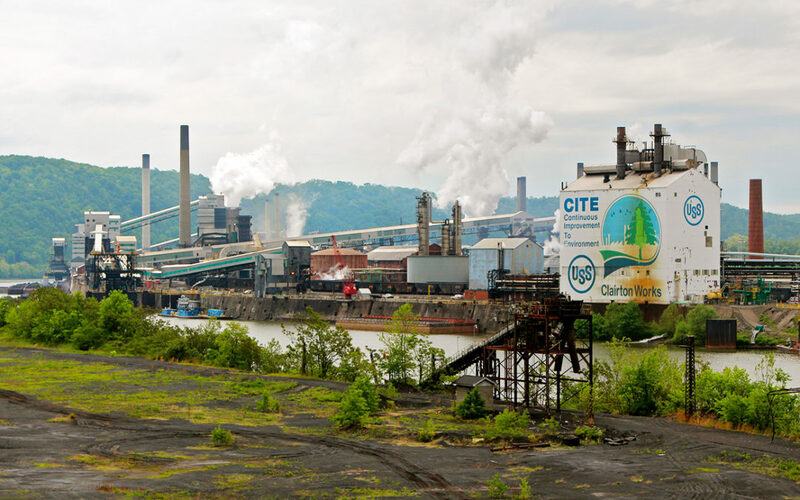 The Clairton Coke Works is a known, ongoing violator of air pollution standards. The facility has been fined over $4 million, even prior to the most recent violations following the fire. While the plant has taken steps to reduce emissions violations, it must do more and quickly. And the continuing violations triggered by the fire must be brought to a quick end. An ongoing local health study being conducted by Duquesne University School of Pharmacy physicians Dr. Deborah Gentile and Dr. Jennifer Elliot has provided eye opening, real time results showing the danger presented by the post-fire emissions failures. Comparing children from inside and outside of the sulfur dioxide emissions zone before and after the fire, the physicians have been able to show negative health conditions as a result of the fire aftermath. Proof positive that the plant, and perhaps the delay in notifying the public, led to public health consequences. To get to the bottom of the legal confusion causing delays in important public health notifications. The public needs to know sooner and get better information on how to react. “We are sure that once we hear from the community and stakeholder more action items will come to our attention, so we must first open this issue up for public dialogue, and we must act quickly,” said Representative Austin Davis.